Home » News » Greeting the Vostroyan! Their hatred of the enemies of the Imperium as great as the belief in the Emperor. Vostroyane remember a mistake which made their ancestors. Guilliman promised them that repentance Vostroi people will last forever. But for them it is no longer payback, and now its a great honor. Vostroyantsy always fight to the last drop of blood, they violently attacked by the enemy, causing enormous damage. Their training in the bleak home world, not inferior preparation of Catachan. 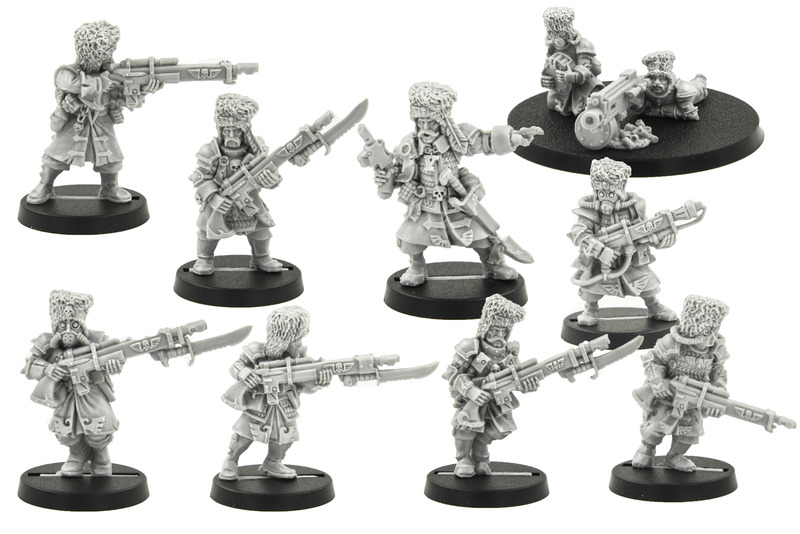 Elite Imperial Guard – unstoppable, indestructible, fierce Vostroyanskie Firstborns!